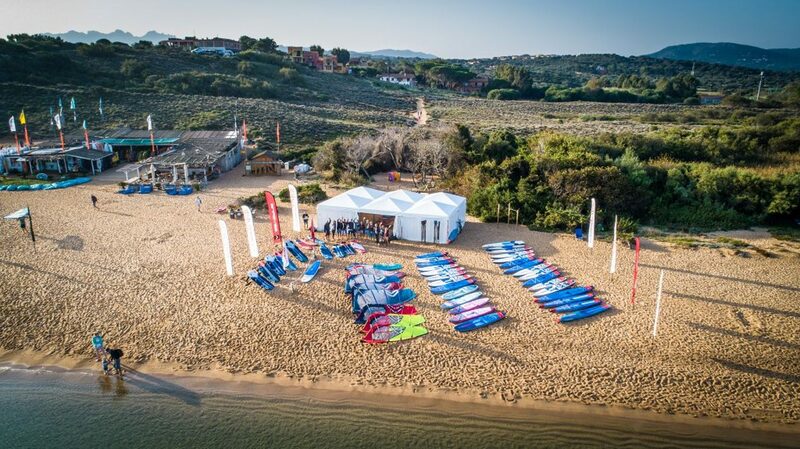 Starboard held their dealer meeting in Sardinia for the first time, initiated by Florian Brunner from Starboard Germany. 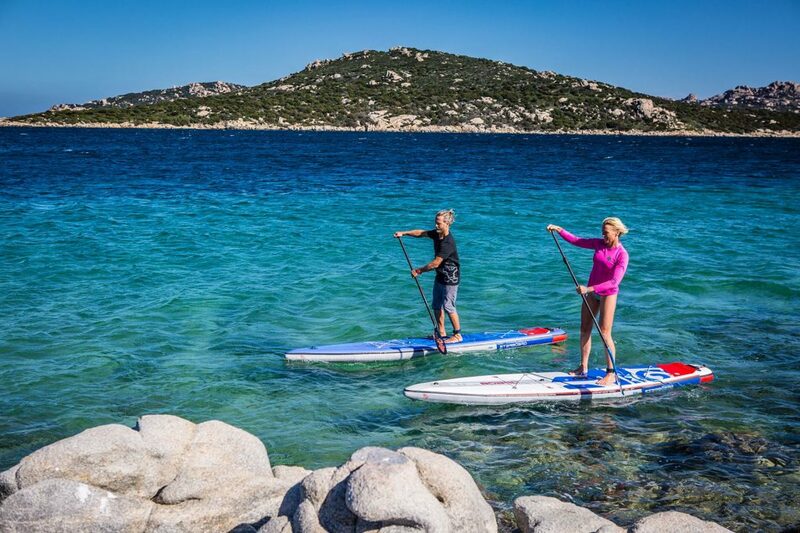 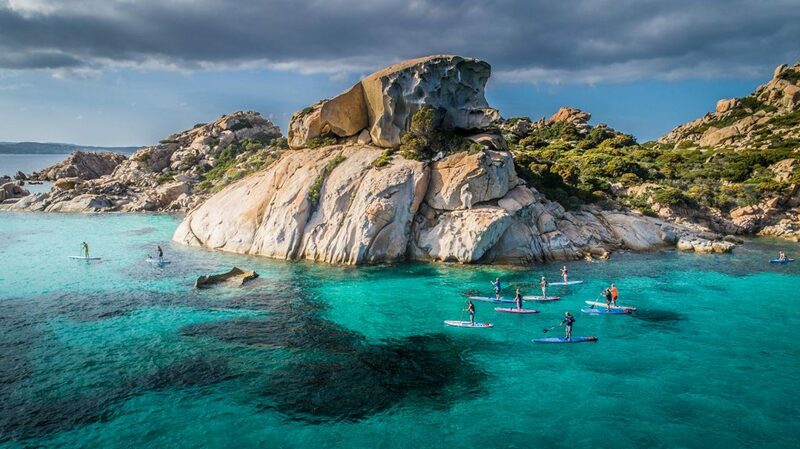 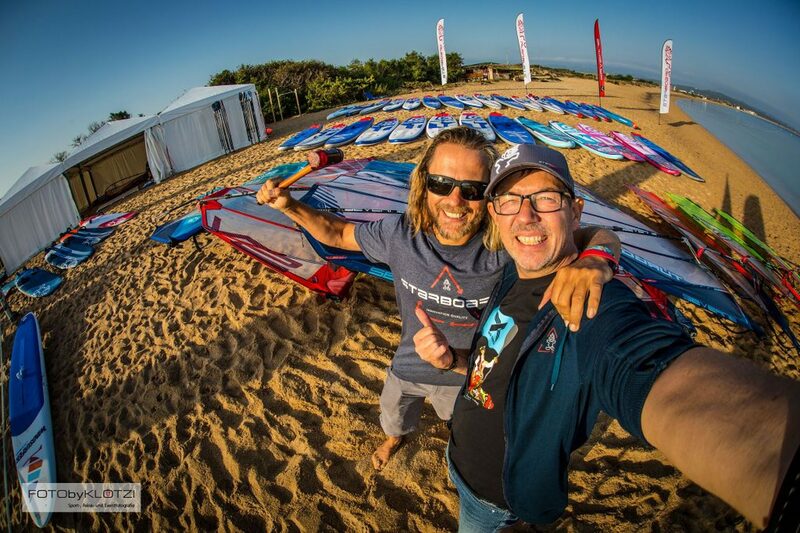 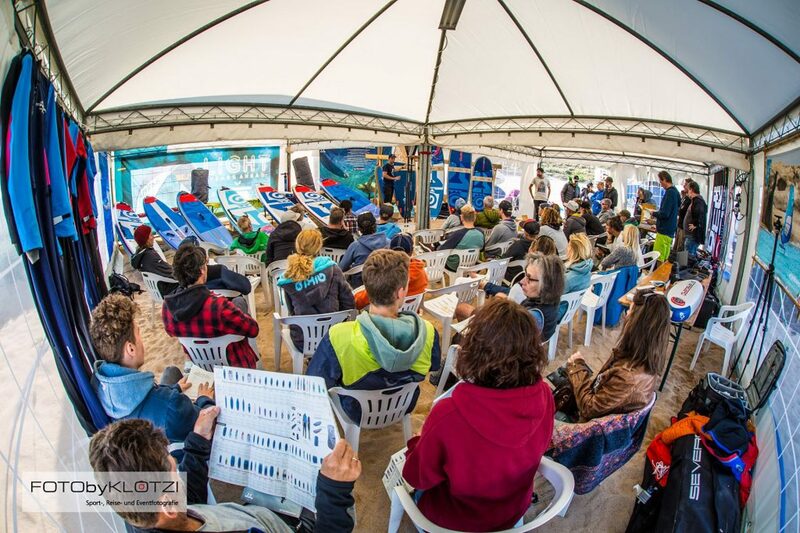 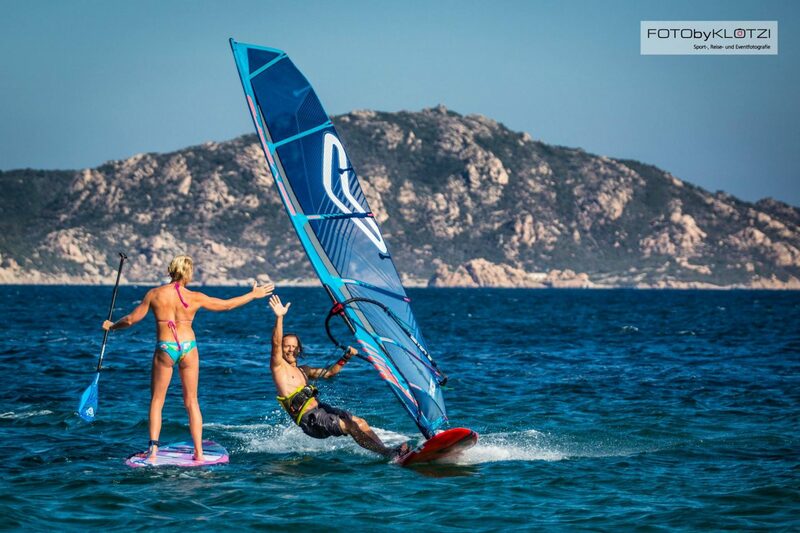 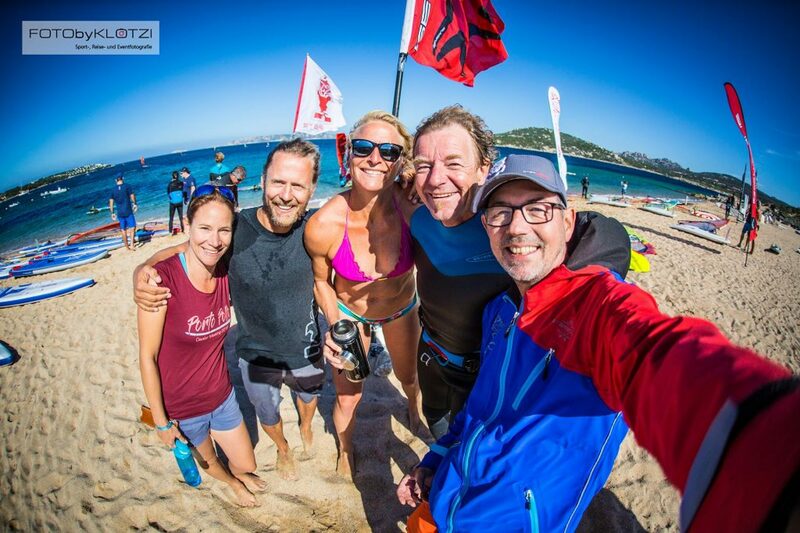 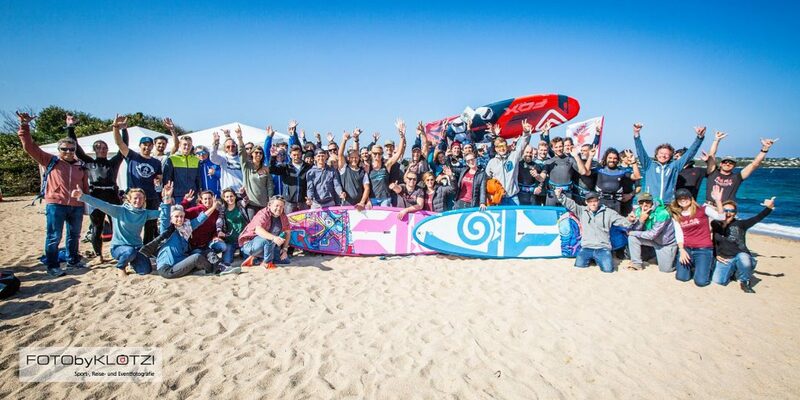 The brand gathered more than 80 participants from Germany, Austria, Switzerland and Italy for one week in October, testing and training with 2019 products in Porto Pollo/Sardinia. 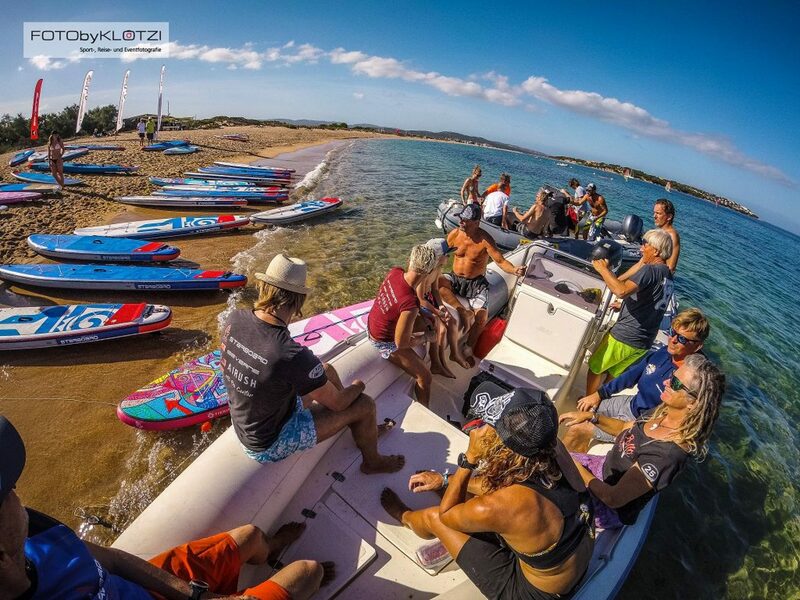 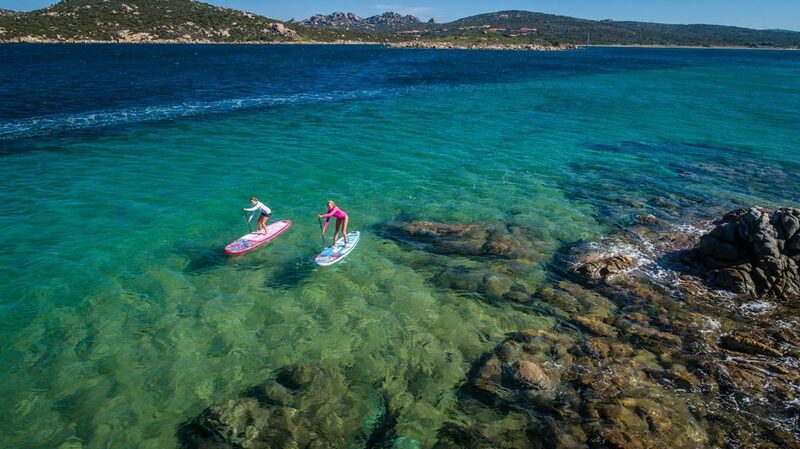 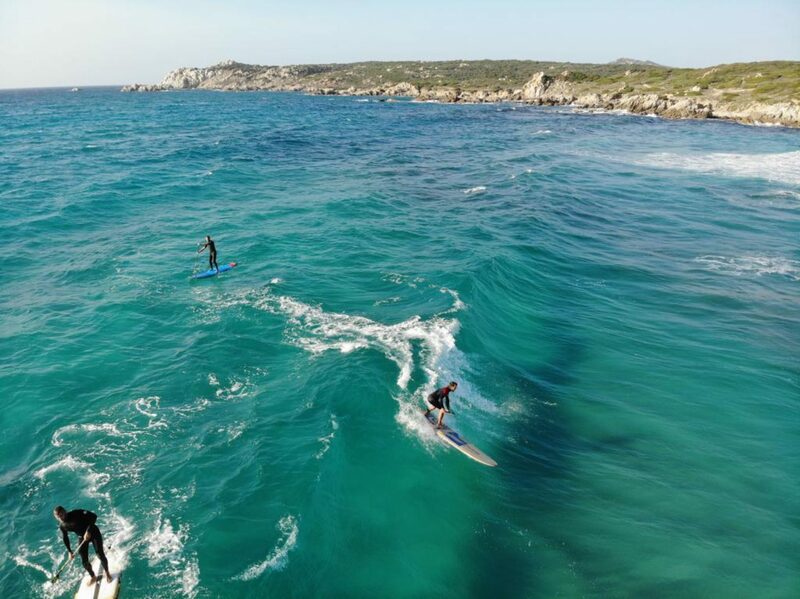 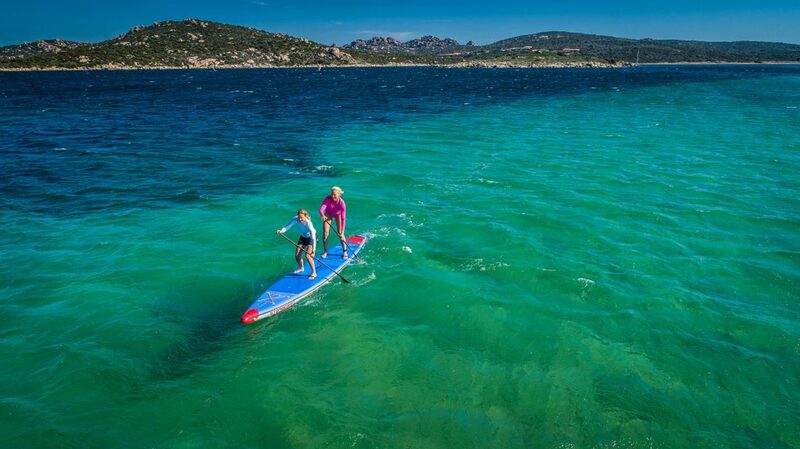 They were greeted by the best conditions for all kinds of watersports and tested Starboard windsurf and SUP boards, along with Severne sails and boards and Airush kite equipment. 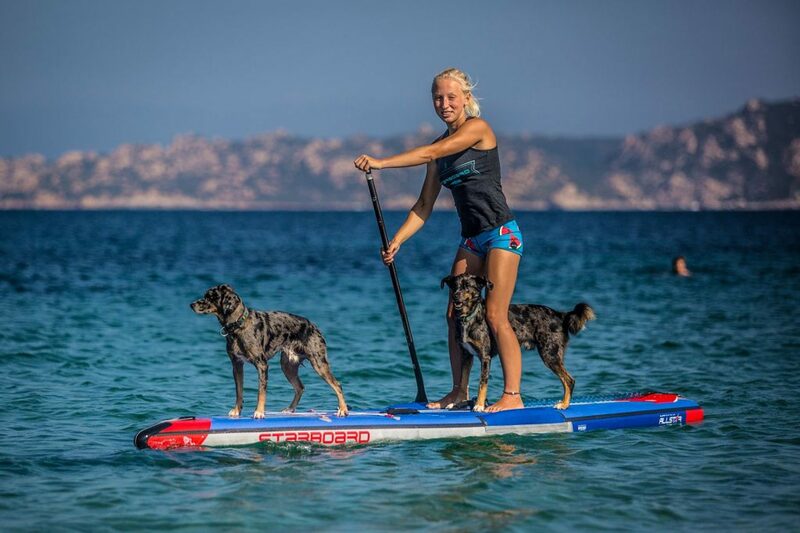 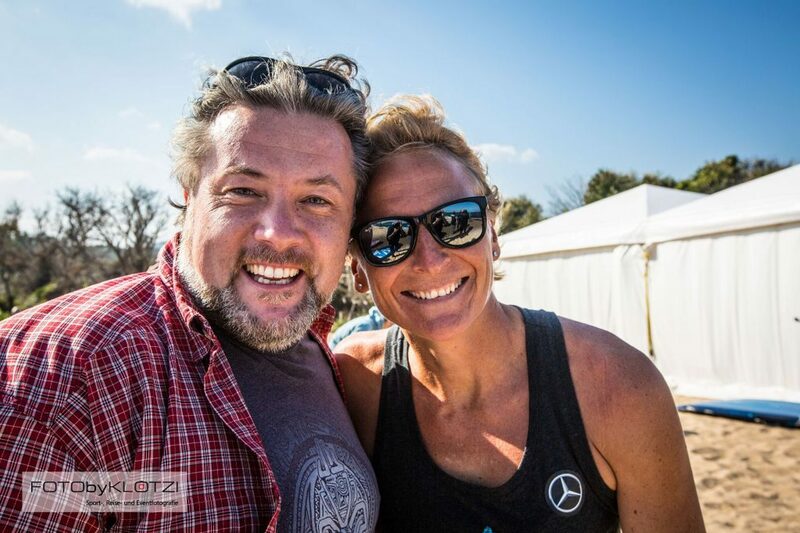 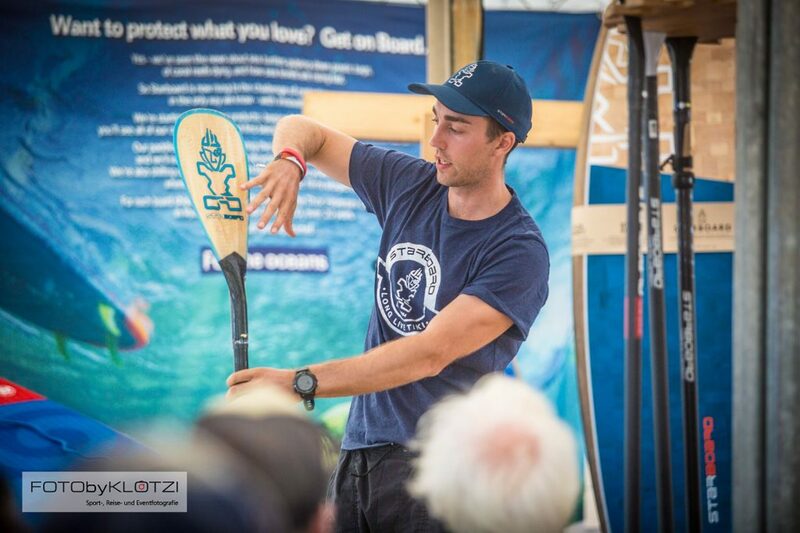 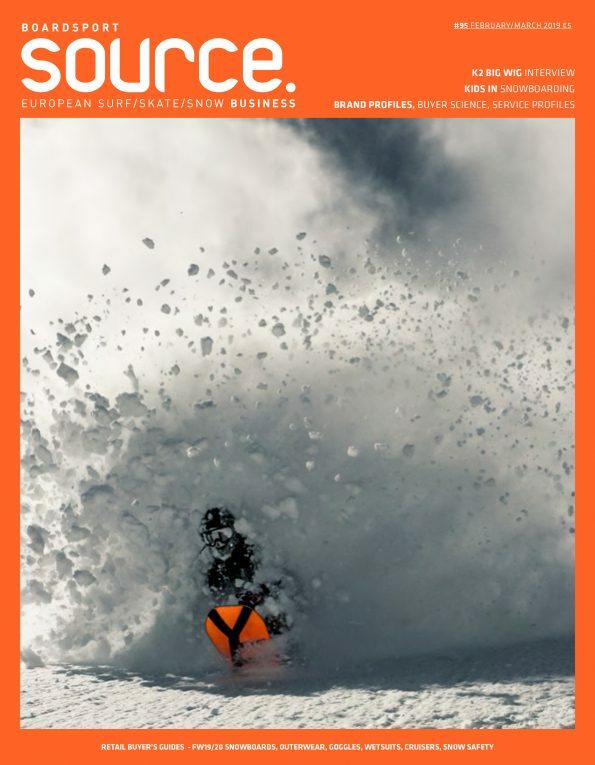 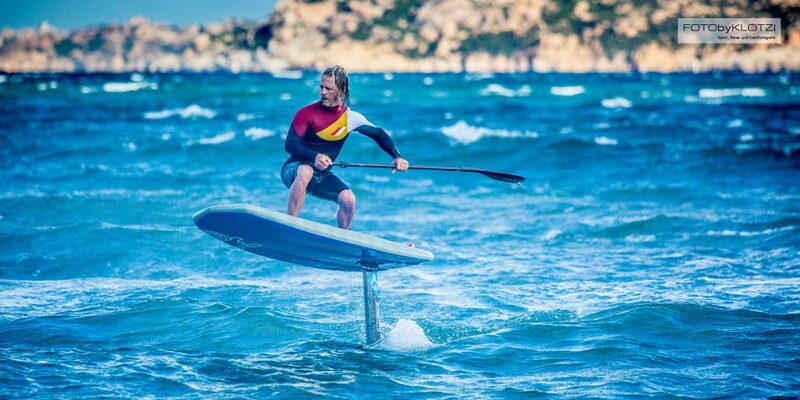 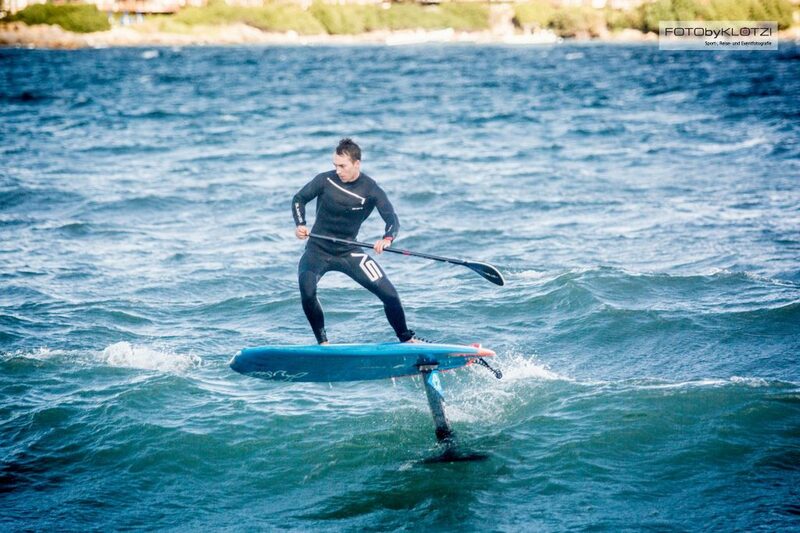 The innovations were presented first-hand by Starboard Founder Svein Rasmussen, Severne founder Ben Severne, the new SUP World Champion Sonni Hönscheid and many more.